Newtech Armor has been long dedicated to provide professional ballistic solutions for customers. With the leadership of Dr. Lei, it has become known as a leading bulletproof plate manufacturer. 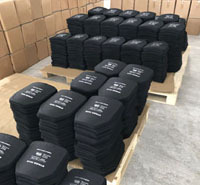 Besides bulletproof plates, our products also include ballistic vests, bulletproof shields, stab resistant vests, etc., which are all NIJ standard certificated, and with the latest technologies and better materials applied, our products are lighter in weight and superior in defensive capability. 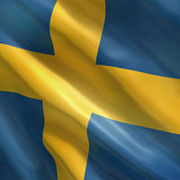 Up to now, we have served many customers from Sweden, Germany, the Middle East, Spain, South Korea and other countries, and have established long-term cooperative relationship with most of them. What we most proud of is our products have defended countless lives and family happiness, and we will continue to work hard for people’s safety. Swed Security & Protecting Technologies (Beijing) Co., Ltd. was founded in 2005, which was transformed into today’s Newtech advance material technologies (Wuxi) Co., Ltd., in 2018. 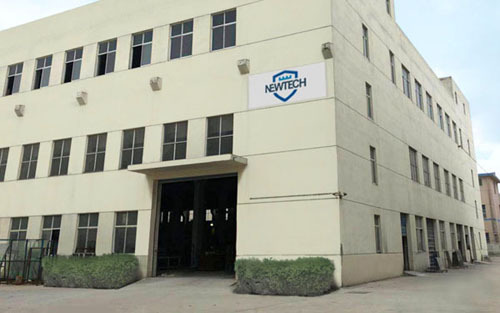 Newtech covers an area of 2000 square meters with all kinds of production equipment and perfect production management system. Under the guidance of Dr. Lei, our R&D team has obtained more than 10 domestic and international patents in the past 13 years. 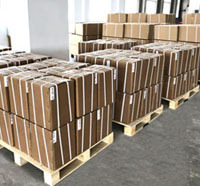 By virtue of the excellent ability of R&D and manage team, we are able to provide worldwide customers with more comprehensive services ranged from the customization of protection equipment to their production. The particularity of protection products determines they must have good quality, so with the "quality first, credibility first" business philosophy, we conduct careful inspection in every production step to eliminate the unqualified products. Lei Bingqiang has once served as a visiting researcher at the Swedish Defense Research Institute, after graduating as a doctor of material science in Sweden in 90s. At the beginning of 20th, he came back to China and inaugurated China's bulletproof product industry. He founded Swed Security & Protecting Technologies (Beijing) Co., Ltd., independently, which has provided many protective equipment solutions and advanced bulletproof equipment to customers from over 30 countries. In the past more than 10 years, Dr. Lei has developed design schemes of many bulletproof equipment including ceramic hard armor plates. His great efforts and contributions have brought him lots of national honors and awards¬¬(the special allowance of the State Council, the titles of special contribution expert of the national defense industry committee and vice president of China Composite Material Association, and so on). In 2018,Dr. Lei co-found Newtech, and served as a manager, as well as the leader of the R & D team.